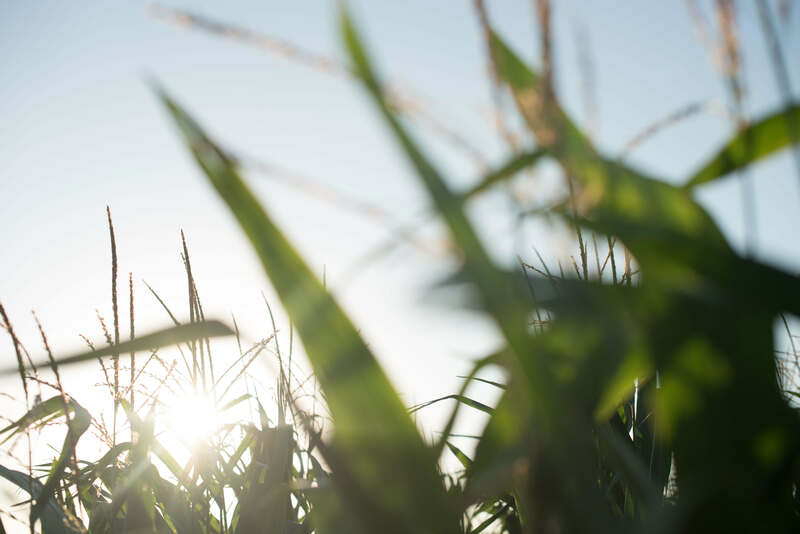 Land O’Lakes SUSTAIN is a leading stewardship solutions provider, advancing and connecting stewardship efforts throughout the food system with scale – from farmers to ag retailers to partners like food companies. Land O’Lakes SUSTAIN positions farmers for success by providing them tools and resources to track progress on every acre they farm. Land O’Lakes SUSTAIN’s network brings together the best in agricultural technology and on-farm business management to drive sustainability across the food system, feeding people, helping farmers safeguard natural resources and supporting farmer livelihoods. Land O’Lakes SUSTAIN was launched in 2016 by Land O’Lakes, Inc., a member-owned cooperative that spans the spectrum from agricultural production to consumer foods. With 2017 annual sales of $14 billion, Land O'Lakes is one of the nation's largest cooperatives, ranking 216 on the Fortune 500. Land O'Lakes, Inc. corporate headquarters are located in Arden Hills, MN. For more information on Land O’Lakes SUSTAIN, visit www.landolakessustain.com. Tate & Lyle is listed on the London Stock Exchange under the symbol TATE.L. American Depositary Receipts trade under TATYY. In the year to 31 March 2018, Tate & Lyle sales totalled £2.7 billion. For more information, please visit www.tateandlyle.com.